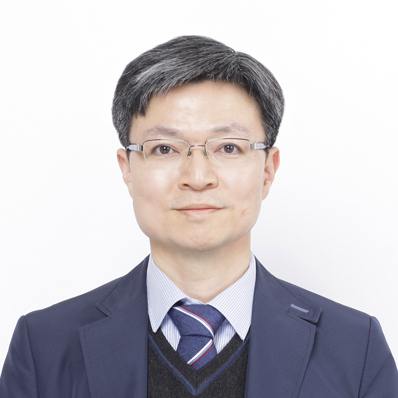 Professor Ji Hyun Kim's research group, selected to embark on the Energy-Human Resource Developement Program of MOTIE. Securing a research grant of KRW 1.95 billion for the next five years. UNIST has recently been selected to embark on the 2017 Energy Human Resources Development program of the Korea Institute of Energy Technology Evaluation and Planning (KETEP). Funded by the the Ministry of Trade, Industry and Energy (MOTIE), the project’s consortium includes the Korean government (KRW 1.9 billion) and the city of Ulsan (KRW 500 million). The project will be led by Professor Ji Hyun Kim of Mechanical, Aerospace and Nuclear Engineering at UNIST in collaboration with small and medium-sized local businesses. Over the next five years, UNIST will play a central role in promoting comprehensive education and training concerning nuclear power generation. The project aims to provide knowledge and skills necessary for the safe and stable operation of nuclear power plant, targeting highly-skilled PhD and Masters graduates. The experts trained through this program will be assessing and verifying the safety of nuclear power plants, as well as contributing to the development of repair and replacement technologies for nuclear facilities. The primary purpose of this project is to make Korea’s energy industry, as a key growth engine for the country and to make it a leading industry for exports. By developing new technologies to train technical personnel of nuclear power plants, the project hopes to enhance the competitiveness and productivity of the national nuclear industry. This could also provide an important opportunity for the city of Ulsan to cultivate more capable human resources in the areas that currently lack highly-skilled nuclear professionals.